Ok well i didn't over torque anything, i was being very careful to make sure of that, it's possible that i assembled it wrong or left something out but i was pretty confident putting it together, I'll have to take it apart and check. Where are you guys finding these demos? Do the 08 rm250 and 04 rm125 have interchangeable shocks? Cause is the mounting spots are the same on those two then the rmz would fit my rm125 too, thanks! 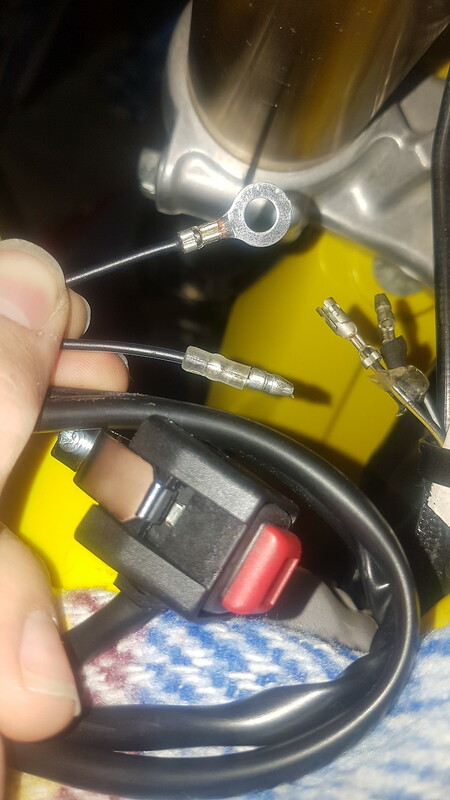 Need the adjuster valve piece, not really experienced enough to do the work myself and a shop would be about the same price as a "new" shock, or are you saying you have an entire shock for sale?